Crickets as a Sustainable Protein? 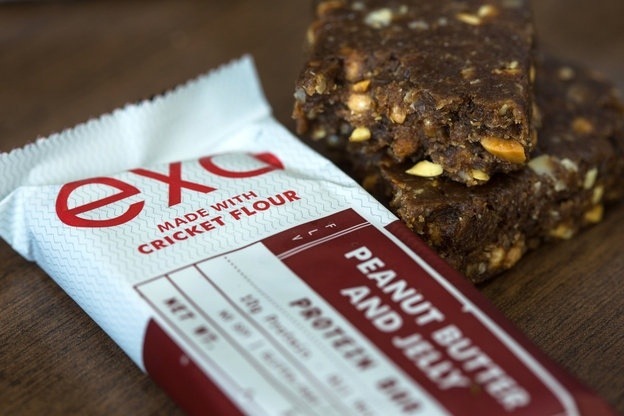 There are indeed a few food companies in the US, such as San Francisco-based Bitty Foods, ready to embrace the use of cricket flour in their protein bars and starches for baking. This entry was posted in Gluten Free, News, Nutrition and tagged protein. Bookmark the permalink.